Tibet one of those extraordinary destination where indeed adventure lurks around every corner! Adventure on the road is never short on the beautiful Trans Himalayan drive, through mountain, passes, promising a panorama of a cultural and scenic diversity unsurpassable anywhere. 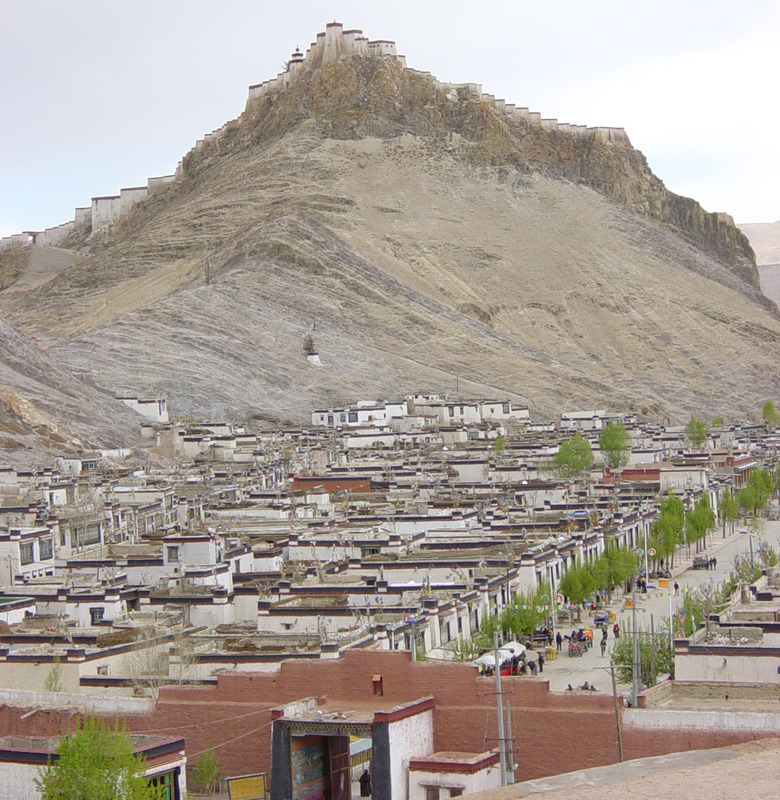 It culminates on an arid plateau - a variable treasure trove of architectural masterpieces - the Buddhist monasteries of Drepung, once the largest in the country The Jhokhang - a spiritual center, and the awesome palaces of the Dalai Lama - Norbulinga ( the summer palace ) and the Potala (the traditional seat ). Ancient Barkhor Bazaar still barters the bric - a - brac, in a region that’s not so much a little strange as utterly surreal. The tourist corridor between Zhangmu on the Nepalese border and Lhasa is relatively well-trodden these days, although by no means overcrowded, and offers side trips to the Everest Base Camp. In the far west of Tibet is mount Kailash, the most sacred mountain in Asia, which is venerated by Buddhists, Hindus, Jains and the followers of the ancient Bon religion. Kailash is an important site for Tibetan and Indian pilgrims who make a 53 km. circuit, or Kora, around the mountain. This circumambulation, clockwise for Buddhist and Hindus and anti-clockwise for Bon followers, is said to erase the sins of a lifetime. The mountain it self is 6714 meters high and with its sheer walls and snow-capped peak is an astounding sight. 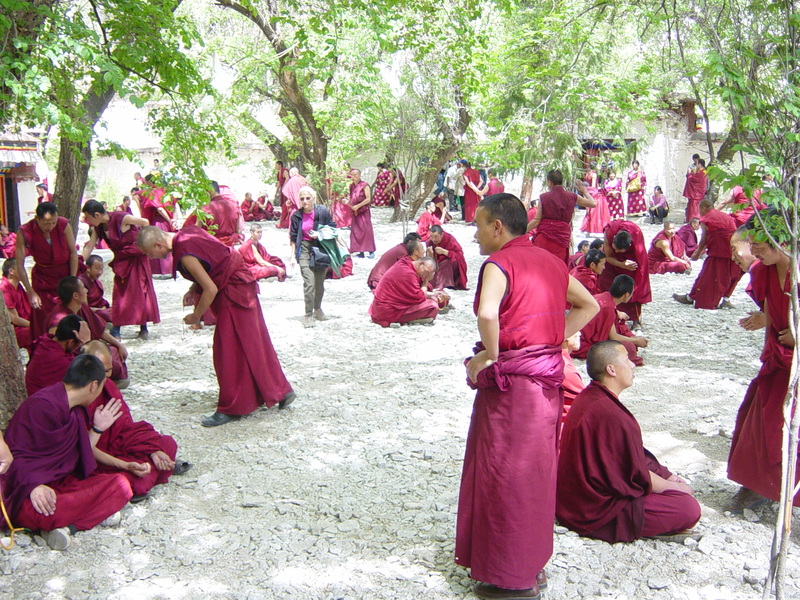 Our tours to Tibet enable you to explore this city of charms & feel the holy spirit of this hidden plateau. *For pricing and tour dates on any of the treks mentioned below please contact us. 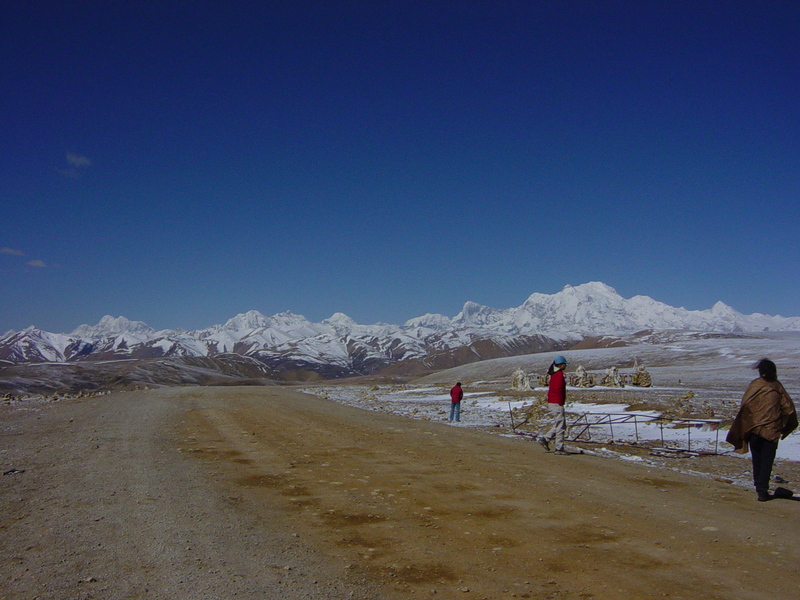 This is most popular and awesome trip where clients fly in from Nepal and drive back from Lhasa. It offers a spectacular insight into the life and culture of these friendly people. From the ancient monasteries with chanting monks to the tranquil shores of the Turquoise lake Yamdrok. This trip has it all concluding with the breathtaking Trans-Himalayan flight from Lhasa to Kathmandu. Welcome to Tibet – a land so rich in culture, tradition and steeped in religion along the far flung unique landscape, aptly called the Roof of the World. Let the age old Tibetan myths and mysteries cast an enchanted spell that holds a visitor in thrill and excitement. Tibet remains one of the most interesting, remote parts of he world, situated at an average elevation of (16500ft.) above sea level. Its limited facilities for tourists are only now approaching a resonable standard. 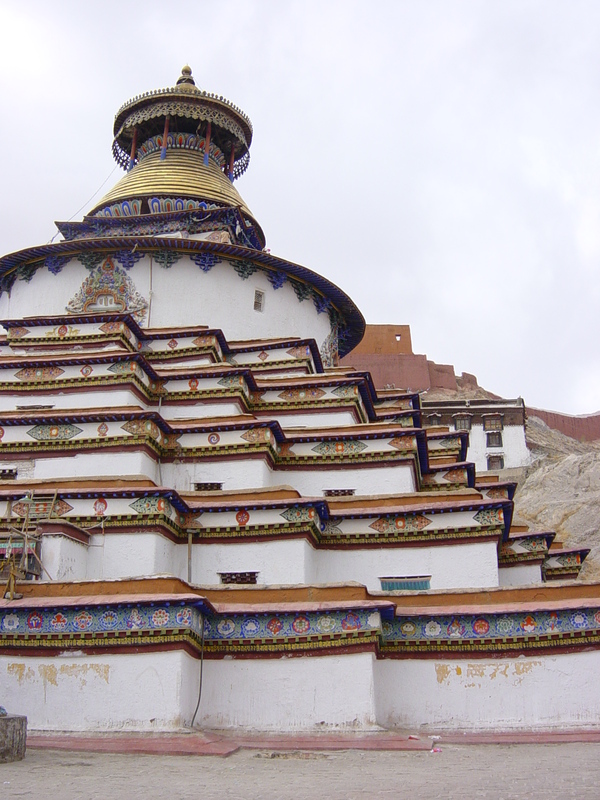 A trip to Tibet is not for the faint hearted, the travelling can be hard, adventurous and often upredictable. 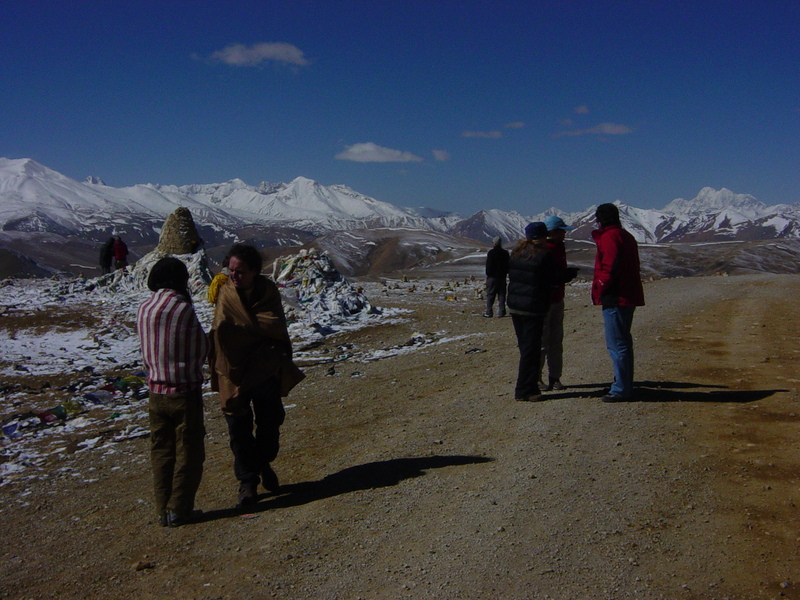 Due to Tibet's high altitude travellers with a history of heart, lung or anemia problems should consult a doctor before considering a visit. This is the right overland tour which covers the most of the best parts of Tibet promising you a holiday that is more than a dream –a voyage of adventure and discovery. Discover Tibet through this special package at a very special price, never before, with economy hotels in Lhasa and en-route to Lhasa all on Bed and Breakfast basis. Visit Tibet with us, you will be fascinated.